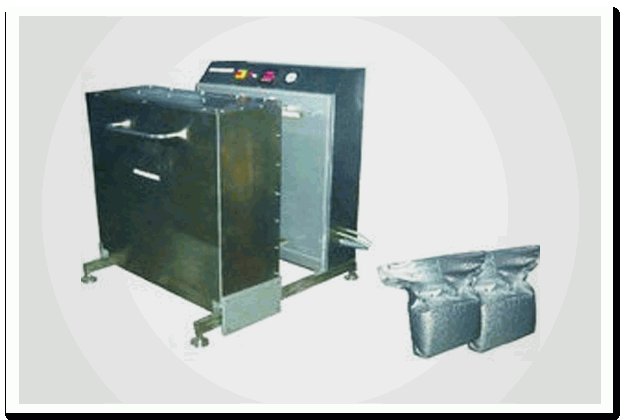 Bag Vacuum Packing Machines|Vacuum Packing Machines|manufacturers|Suppliers in Mumbai, India. We are one of the renowned manufacturers and suppliers of Vacuum Sealing Machine. Moreover, our range of sealing machines operates on latest technology and is excellent solution for various vacuum packaging activities. Further, these machines are known for their durability and continuous operation. Available in various specifications, these machines find wide applications in various industries for sealing purposes.